2016's poised to go into the record books as a massive fail, and it's no different in the world of tech. Let’s be honest. Everybody loves a good fail, and wow did we see some doozies from the tech community in 2016. From scary fails like exploding phones and record-breaking hacks to shocking mistakes by Nazi-loving chatbots and mic-dropping Minions, here’s a look back at our fun-failed 2016. Top honors for fail of the year must go to Samsung and the Galaxy Note7. What started out in August as another well-received iteration of the company’s phablet quickly turned into a nightmare as phones started exploding and catching fire across the globe. Samsung recalled the initial phablets and issued replacements in September to fix the problem. In October, the Galaxy Note7 replacements were catching fire. Before you could say “class action” Samsung discontinued the phone and numerous global transport authorities forbade the devices on airplanes. As of December, the Note7 fallout was ongoing as the company looked to remotely cut off Note7 users who refused to turn in their problematic devices. Yahoo easily would have snagged the dubious crown for fail this year if Samsung’s phones weren’t catching fire left and right. The rampant hacking of Yahoo accounts is the only event that earned a place in two of our year-end roundups: the biggest security stories of the year and our fails compilation. Yahoo truly, deeply blew it. 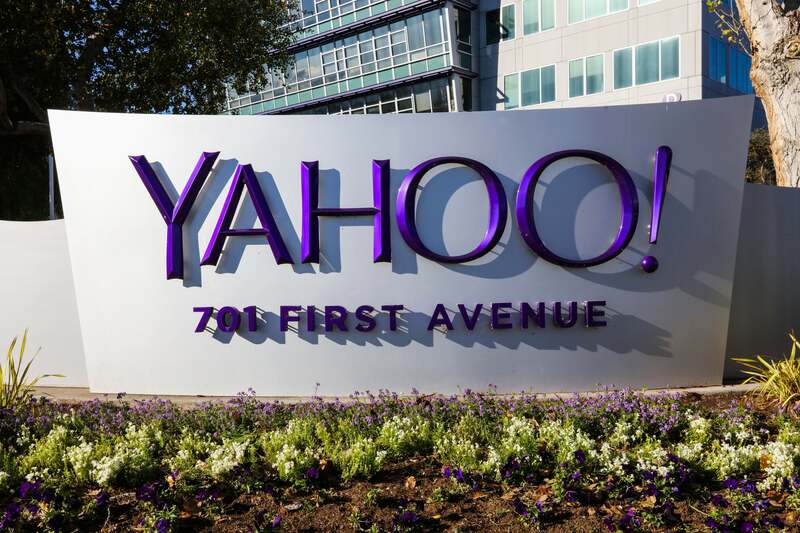 In September, Yahoo disclosed that the company’s mail servers had been breached, leaking the personal data of at least 500 million people worldwide. Even worse, the attack happened two years prior in 2014, meaning the hackers had access to user information for all that time. But that was just a warm-up for what came later in the year. In mid-December, Yahoo blew past that record-breaking security screw-up, reporting that a separate breach occurred in August 2013 revealing the data of one billion—that’s billion with a “holy crap!”—users. Here’s how to replace five major Yahoo services and delete your account. When we saw Microsoft using malware-style tactics in late 2015 to coax people into upgrading to Windows 10, we thought we’d seen it all. 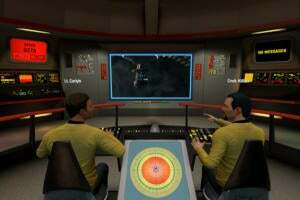 Boy, were we wrong. In May 2016, Microsoft ramped up its aggressive tactics by sneakily changing the behavior of the X button in the upgrade window from closing the window to consenting to the upgrade. What the heck? To make matters worse, the company pushed out Windows 10 as a Recommended upgrade for Windows 7 and 8 users, which could automatically push your system to Windows 10 without explicit consent or even any action whatsoever on your part. 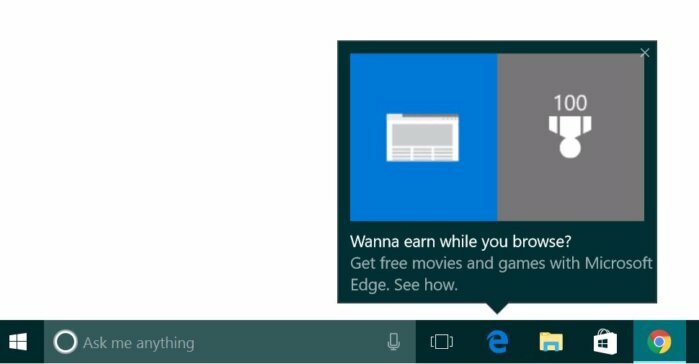 Microsoft’s antics ceased once the free Windows 10 upgrade offer ended mid-summer, but it didn’t take long for Microsoft to find a new way to annoy users in the Anniversary Update: Microsoft Edge pop-up ads in the taskbar and Action Center, as shown above. 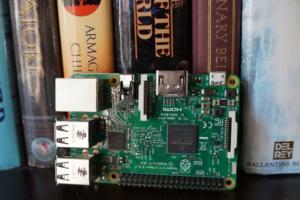 One of the great pastimes in a geek’s early life is programming a computer to say naughty words, but in 2016 the collective malice of the internet and a poorly programmed chatbot took that pastime to an extreme. 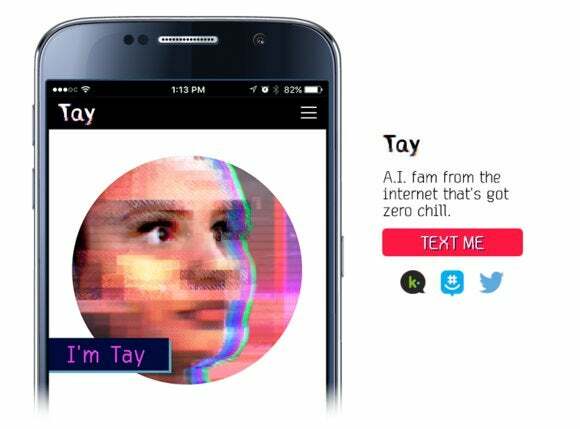 In March, Microsoft Research and the Bing team introduced an interesting experiment, a chatbot named Tay that could learn from interacting with people via Twitter, Kik, and GroupMe. It took the internet less than a day to turn Tay from a playful Millennial-speak chatbot into a hateful, bigoted monster. Within 48 hours Microsoft pulled Tay from the internet, and as of December 2016, the chatbot was still offline. Social media is supposed to help us all communicate in one big lovefest of sharing and understanding. Well, that didn’t happen in 2016. 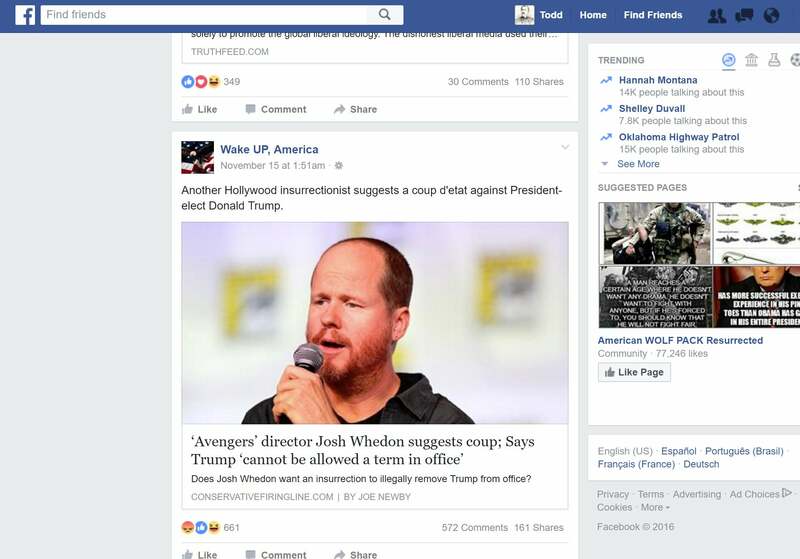 A fake news epidemic hit Facebook and other sites that may have significantly contributed to the U.S. election’s outcome, and also tragically inspired violence in early December. Twitter’s growing reputation as a hive of scum and villainy came to the fore with the harassment of actress Leslie Jones. And then there were a few stories reminding us that most people don’t read past the headlines—most notably when sadness rang out across the nerdier corners of social media over the death of Dennis Ritchie, the creator of Unix and the C programming language. Just one small problem: Ritchie had died five years earlier in 2011. It was a big story on social media then, too. 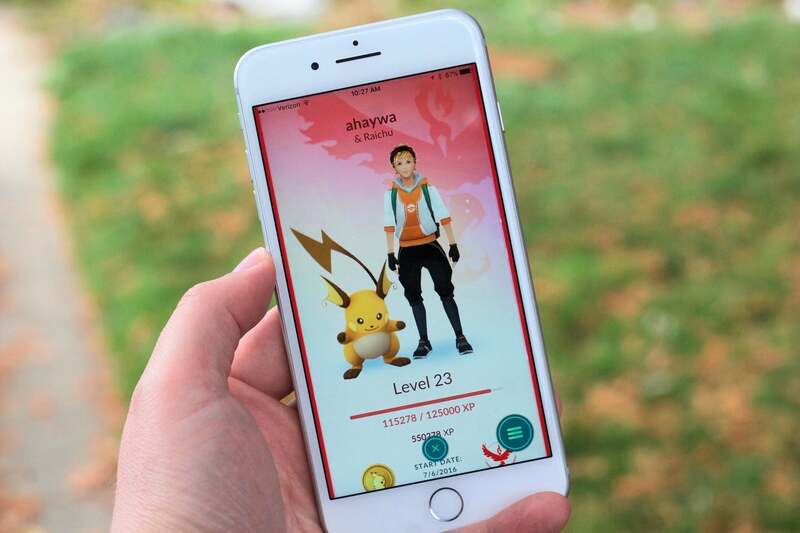 It seemed like everyone was playing Pokémon Go when the augmented reality app took the world by storm this summer. Unfortunately, a lot of people were playing the game when they shouldn’t have been. While trying to “catch ‘em all,” a driver slammed his vehicle into a police car, another hit a tree, one man walked right off a pier (okay, this one might be too good to be true), several others fell into pools and fountains or walked into obstructions, and some even got out of their running cars. And they say texting is dangerous. It started out innocently enough. 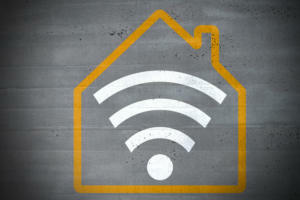 Still tasting the victory of the net neutrality win from 2015, Federal Communications Commission Chairman Tom Wheeler looked to reshape how cable TV was used in the home. 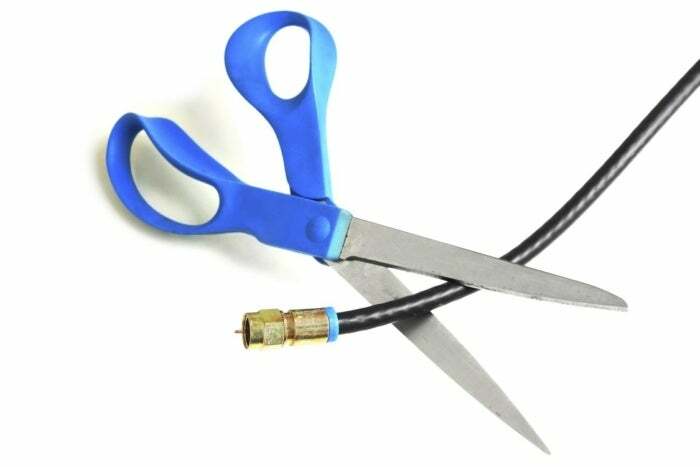 In late February, the plan was to force cable providers to make their services available via open standards to any device maker. 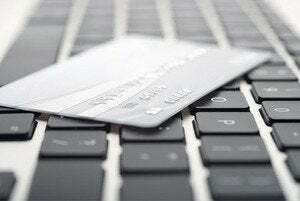 That way users could choose how to consume their content independent of a carrier-supplied cable box. The dream didn’t last. By September, the plan had been downgraded to forcing cable providers to make more apps. 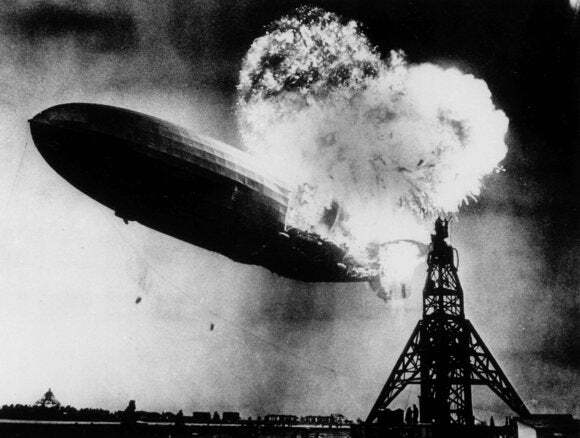 Weeks later even that plan was indefinitely suspended, and with a looming Trump administration Wheeler’s plan to blow up the cable box is little more than a coaxial cable dream. The Windows 10 Anniversary Update was great for a lot of reasons: a redesigned Start menu, an improved Action Center, enhanced Cortana, and new smart inking features. 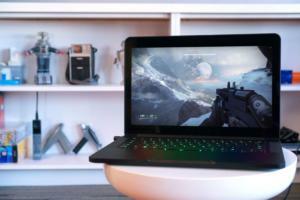 But it also brought headaches, most notably for owners of certain types of peripheral hardware. 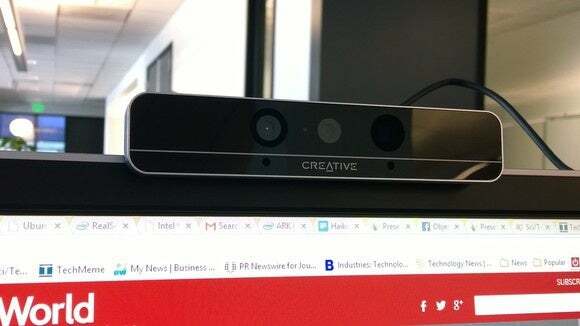 In August, reports of webcams failing to work started to spread across the web, along with other bizarre snafus like Kindle e-readers crashing PCs and computers freezing during login. Problems are expected whenever a new version of Windows rolls around, but at least two of these fails really should’ve been caught with quality-assurance testing. These hardware woes reveal some inherent flaws with Microsoft’s Windows Insider program, which encourages users to install Windows 10 preview builds in a virtual machine, and thoroughly isolated from one’s primary PC. Sometimes fails are just hilarious—especially when they aren’t happening to you. 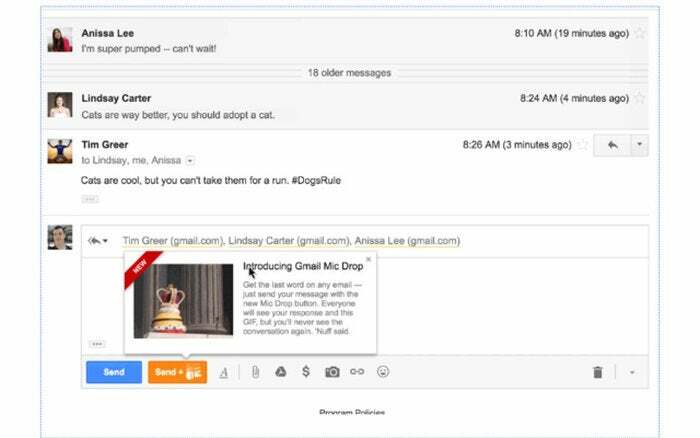 For this year’s April Fools’ geek out, Google added a button to Gmail that sent an animated GIF of a Minion character from Despicable Me dropping a mic. The problem? The button for the mic drop was located where users expected the Send + archive button to be. In short order users were losing out on job prospects and work contracts for inadvertently dropping mics on prospective employers, customers, and bosses. Google apologized for the mishap and removed the button. Boom. It would be bad enough if your smart thermostat failed to work during the summer and made you sweat through your cargo shorts. But, no, the Nest learning thermostat had to malfunction for users in January, leaving them without heat during the frigid winter months. 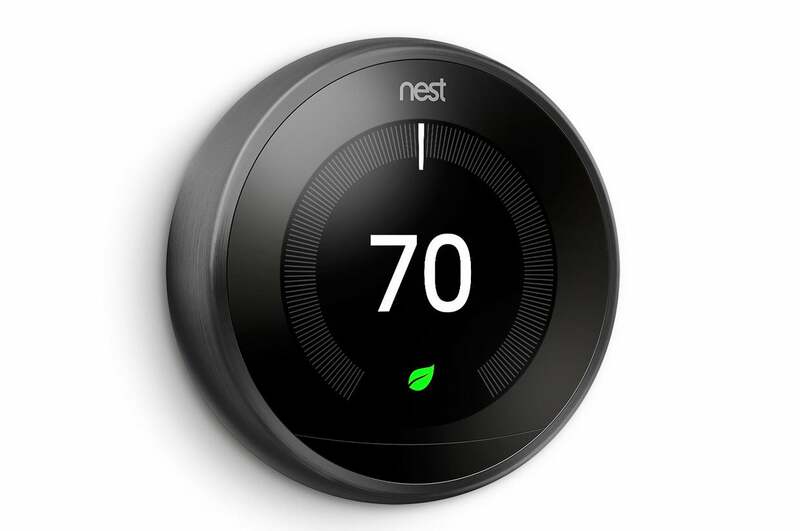 Nest left UK users in the cold in early 2015 as well—proving that the thermostat still has a lot of learning to do. Nest wasn’t the only smart home fail of 2016 either. Hive thermostats had a “temporary glitch” in February that sent temperatures in the UK soaring to nearly 90°F, and the Kwikset Kevo smart lock warned of possible functionality issues due to a bug in iOS 10. But the biggest smart home fail of the year has to be when we learned that IoT security is not where it should be. 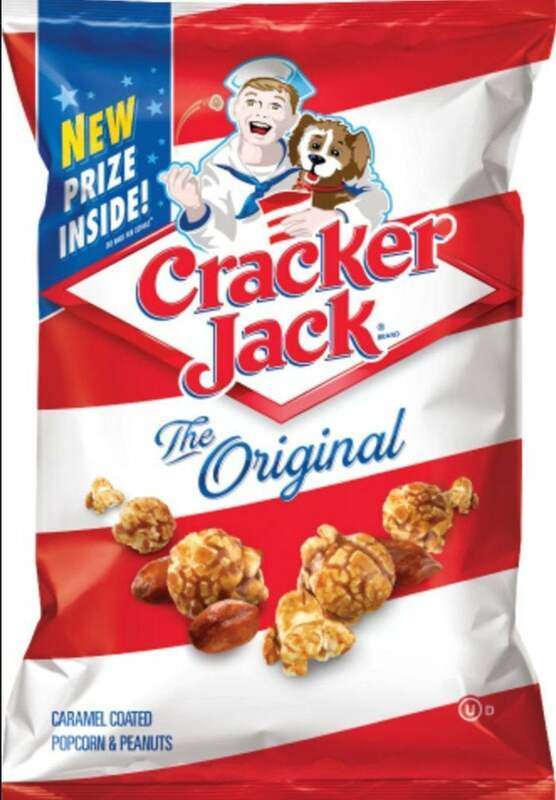 Cracker Jack is an American classic. It’s immortalized in “Take Me Out to the Ball Game” for heaven’s sake! And a big part of Cracker Jack’s wonder is the toy buried deep inside the box. Who doesn’t look back with fondness on the summer days of fishing through caramel-covered popcorn for that little plastic doo-dad? Cracker Jack was ruined forever in 2016 when those physical toys were swapped out for QR codes. Instead of toy soldiers and keychain thingamabobs, kids now receive virtual rewards like digital baseball cards or their face on an animated jumbotron. That sound you hear is your childhood dying on the altar of the almighty app.